If you google best restaurants in St Petersburg, FL, you are sure to find TripAdvisor and Yelp near the top with their auto generated lists. When I just did it, the top 10 list included a wine only bar with no food, Chick-fil-A, The Melting Pot chain and Po Folks. Really? Well, we set out to change that. 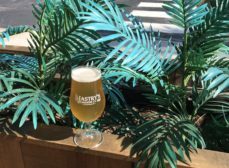 Whether you are planning a trip to St Pete or you live here and have missed out on a few of our local gems, this list will help guide you, from bustling downtown St Petersburg to the beaches, to a spectacular culinary dining experience. We called this list upscale casual based on a quote from Justin Yu, former GM at FarmTable Kitchen, "Dress Codes are important in setting the tone for the style of dining in a restaurant. I always believe in dressing for dinner appropriately and according to the ambiance, style of service or price point of a restaurant. Upscale restaurants deserve a chic, well-dressed crowd, whereas it is completely appropriate to dress more laid-back in Casual restaurants. With that said, a Formal Dress Code is difficult to enforce these days depending on the city and the formality of its restaurants. 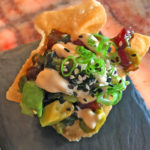 It can be daunting for a guest to have to adhere to a strict style of dress in order to dine there - the Dress Code is falling more and more out of favor, as more Upscale Casual restaurants emerge who can provide a trendy ambiance with great food and service in a casual, comfortable environment." 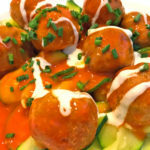 St Petersburg Foodies Restaurant Reviews is a very active group that we run on Facebook. 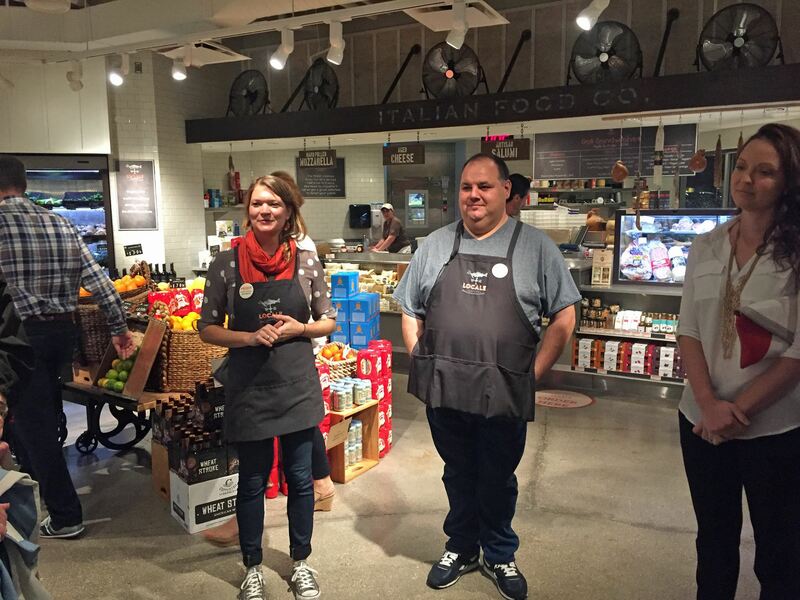 The group consists of all serious local foodies. We conducted a poll in the group based on this criteria: "Vote for or add the one restaurant that you would tell an out of town visitor they must go to, if you could only pick one. The area parameters are all of St Petersburg, including the Beach, Gulfport and Pasadena, since they technically fall in St Petersburg." Because we ended up with around 20 restaurants, we are splitting the list into two: Best Upscale Casual and Best Casual. Dress Code: Business casual. No beach attire, sports jerseys, athletic shorts, baseball hats, tennis shoes or flip flops. Contact for more details. IL Ritorno arrived on the Downtown St. Pete foodies scene in late 2013, held their Grand Opening on January 30, 2014 and quickly became a popular destination with their unique, modern style of Northern Italian cuisine. 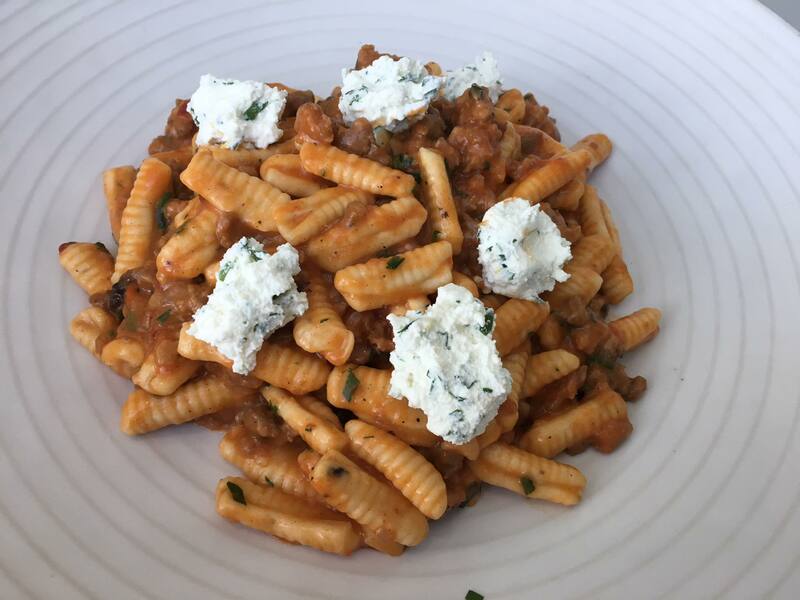 Chef David Benstock and his wife Erica are the sole proprietors of the Restaurant aptly named "The Return" in Italian. Chef David grew up in St. Petersburg and after high school he attended and graduated from The Culinary Arts School at Johnson & Wales University in Denver, Colorado and then went on to hone and perfect his craft, cooking in kitchens in Colorado, New York, Italy, Miami and Tampa before "returning" to his hometown and opening IL Ritorno. And so lucky we all are that he did! The menu is a new modern spin on Italian cooking. 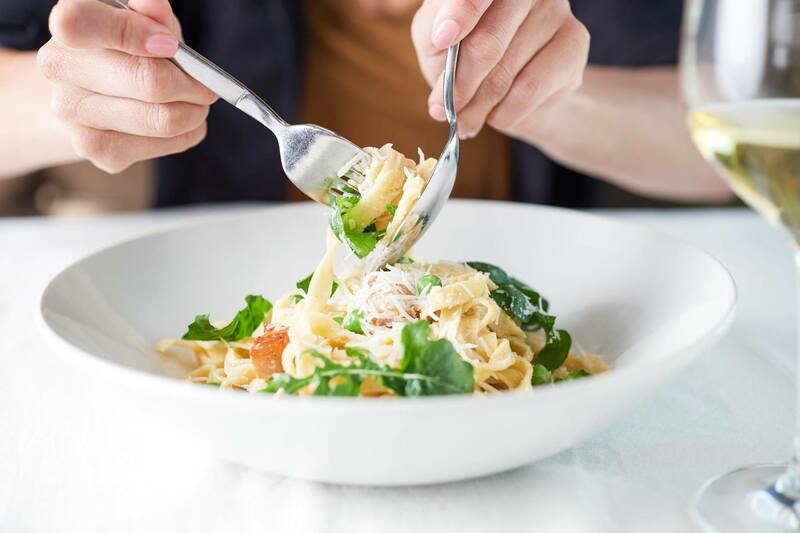 You won't find old school dishes like spaghetti and meatballs or heavy cream sauces. The food is lighter than that, influenced by Chef Dave's training. 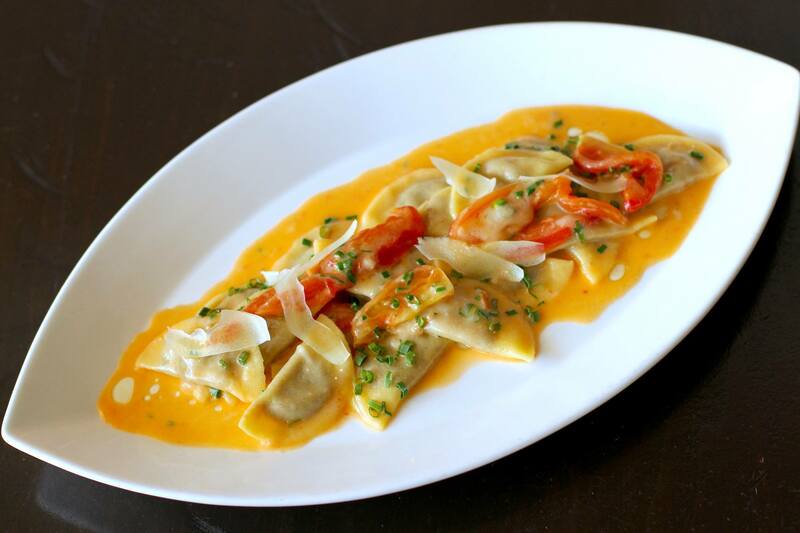 All of the pasta is house made and Chef Dave tries to use locally sourced ingredients whenever possible. However, he refuses to sacrifice quality and does fly in cheeses and some other items from California, Italy, etc. 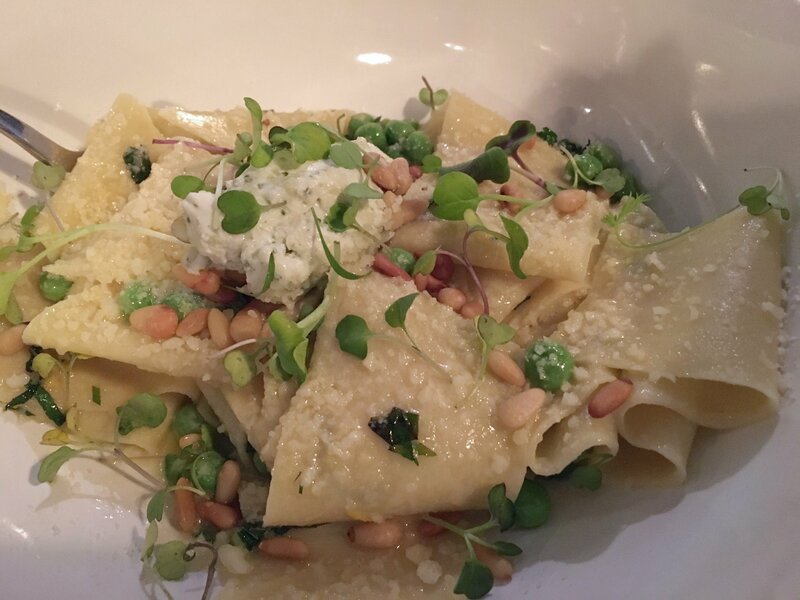 While the menu is constantly changing with the seasons, IL Ritorno is known for several signature dishes namely the Short Rib Mezzaluna (pictured), the Octopus appetizer and the best Chicken dish that I have ever had! These items remain on the menu while others rotate. The restaurant has enjoyed such huge success that they are currently expanding to double their original size. Read all about the expansion here. 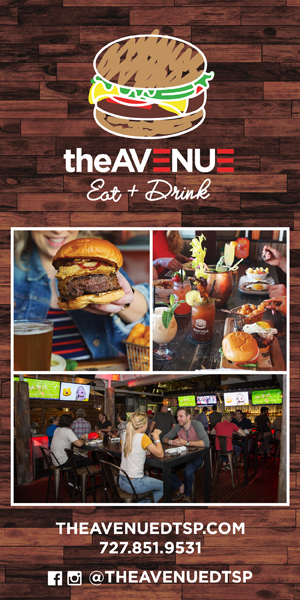 Update: The expansion was completed at the end of December 2017 with the addition of a full liquor bar as well. This amazing St Petersburg gem has a strong New York City feel. 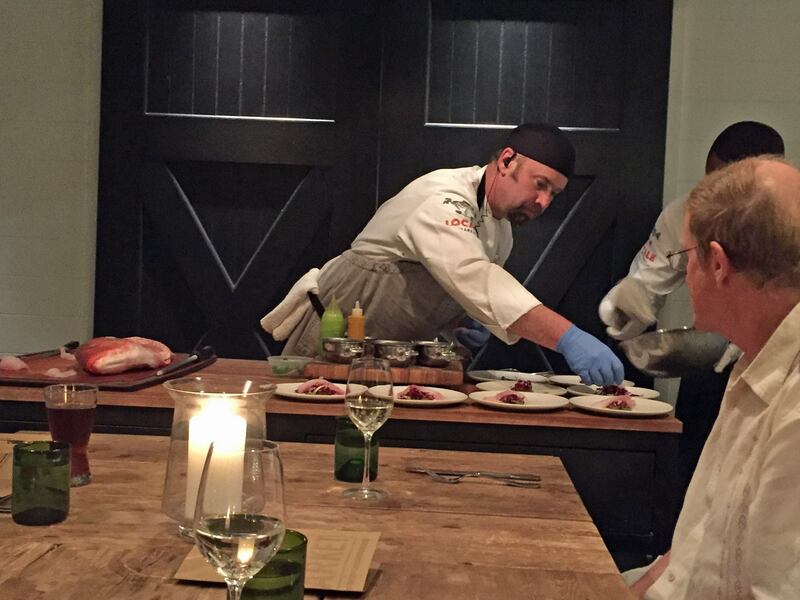 In fact, Chef Dave was just recently invited, in July 2017, to cook at the James Beard House (a major honor, enjoyed by only the best) in NYC. Reservations are strongly suggested! Run don't walk to IL Ritorno! Absolutely the Best! 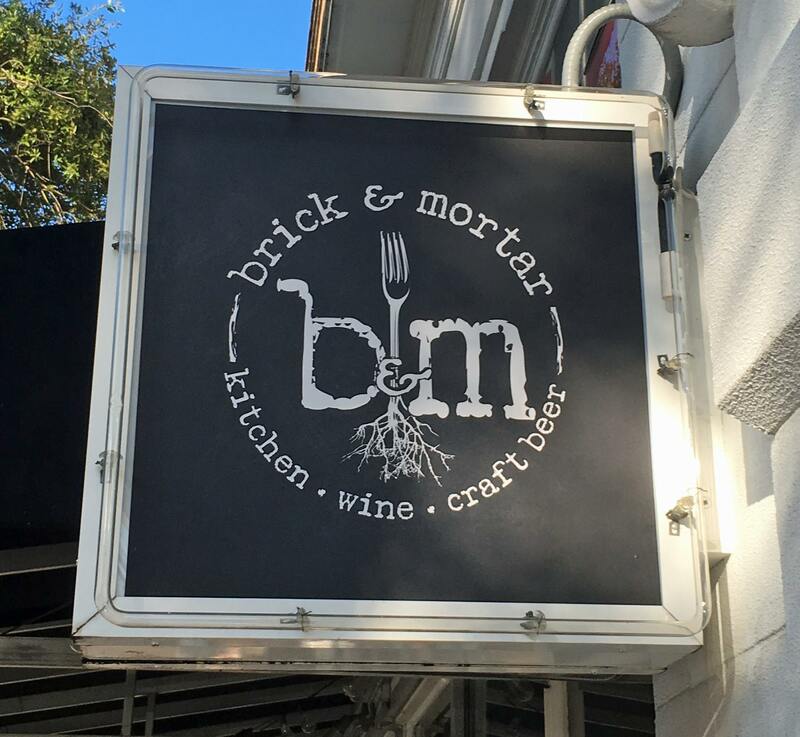 Located in Downtown St. Petersburg, Brick & Mortar opened at the end of April 2015. It is the baby of Chef and Owner, Jason Ruhe and his wife, Hope Montgomery. Prior to Brick & Mortar they ran In Bloom Catering in Tampa for nearly 10 years. 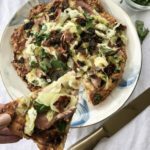 The name of the restaurant marks the plunge they took from running a catering business to opening a brick and mortar restaurant. 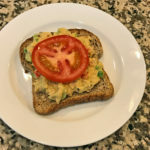 Brick & Mortar has amazing seasonal cuisine made with fresh and locally sourced (when possible) products. It is upscale without being expensive. The menu is contemporary New American style food with a few Indonesian and Spanish touches (influences from Chef Jason's family). 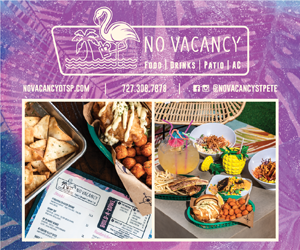 They have made such a splash on the St Petersburg food scene that they were featured in 10 Amazing Florida Restaurants that Aren't in Miami in Travel & Leisure magazine. 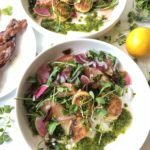 The write up says, "The menu adds contemporary flair to American classics: try the beef carpaccio with poached egg-stuffed ravioli or the house-made “fat noodles” with peas, mint, and chèvre. 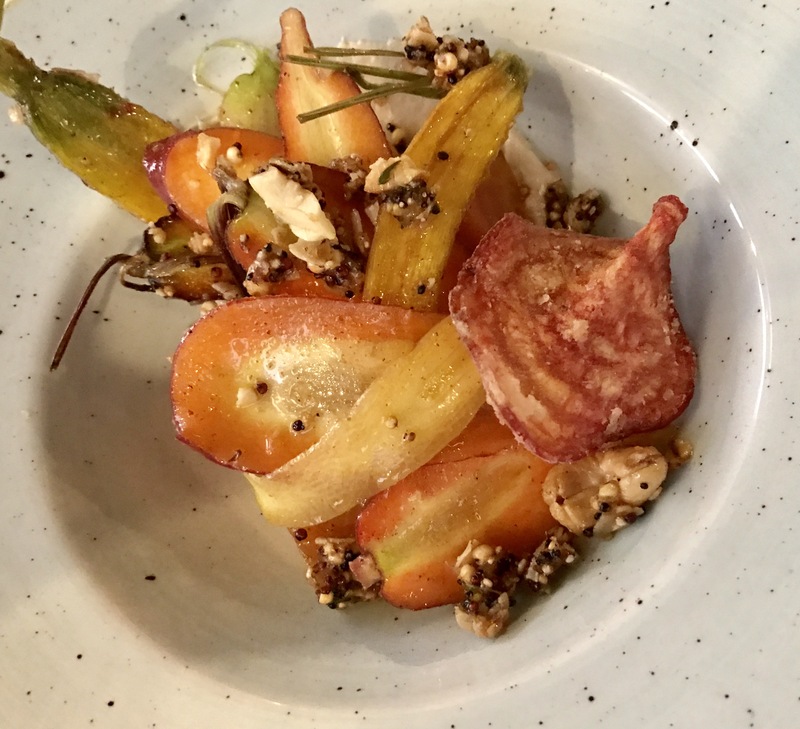 The real standouts, however, may be the desserts—the restaurant’s lavender panna cotta with Marcona almonds is about as decadent as it gets." The restaurant serves beer and wine only, but has a very eclectic and extensive wine list. They do not take reservations so plan to wait a little if you show up during peak hours. But don't worry. It will be worth your wait!! 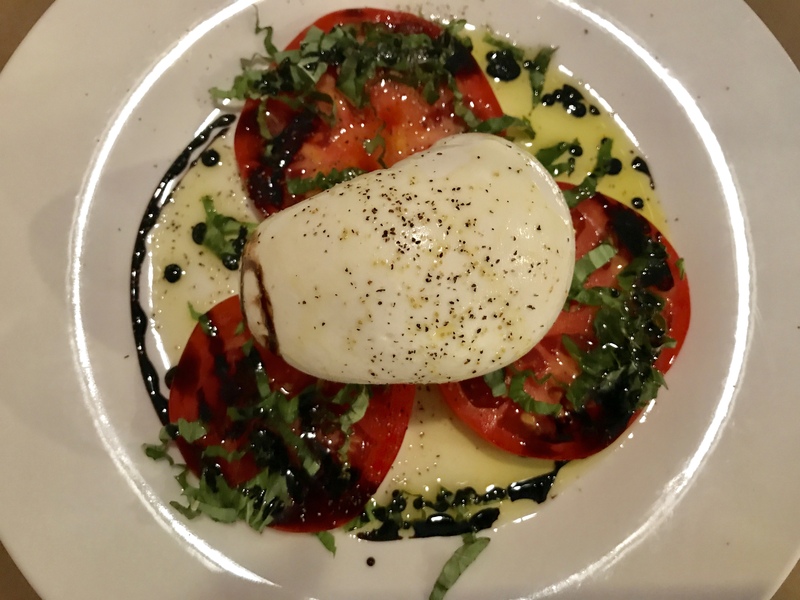 FarmTable Cucina is a stand-alone, full-service restaurant on the second floor of LOCALE Market offering casual gourmet dining with fresh seasonal ingredients every day of the week. From casual happy hour to wood-fire grilled steaks to the acclaimed 8-course tasting menu at The Chef’s Table. 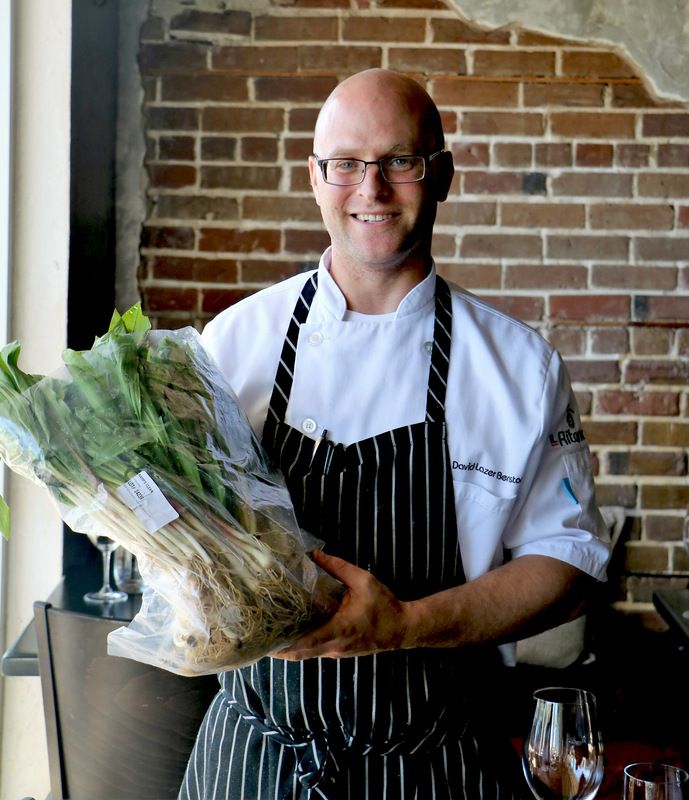 Chef Jeffrey Hileman is the Executive Chef at FarmTable Cucina and LOCALE Market. 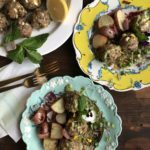 Arriving in St. Petersburg in 2014 to launch Locale Market, he has helped FarmTable Kitchen to evolve into what it is today by bringing his "rustic, yet refined recipes and his philosophy that great ingredients and flavors should always be at the heart of any recipe". 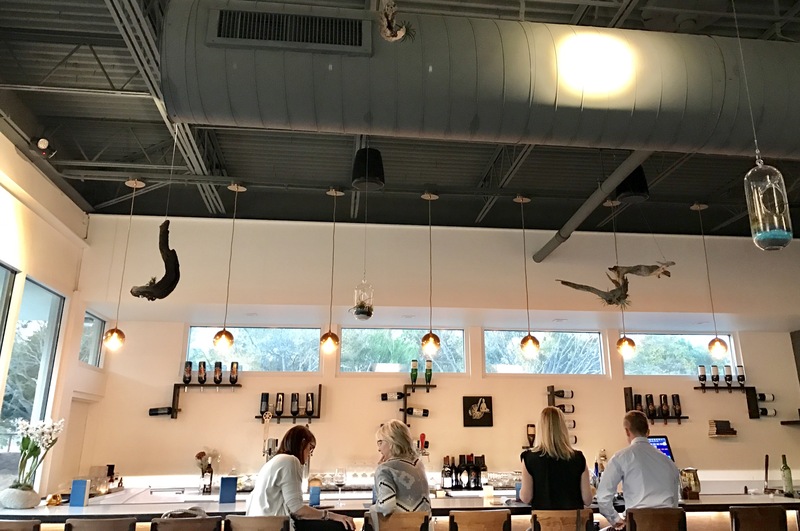 Locale Market, the brain child of nationally acclaimed chefs, Michael Mina and Don Pintabona, is one of the renowned anchors of Sundial St. Pete which is located in the heart of Downtown St. Petersburg and is a collection of boutique retail shops, services, and restaurants. 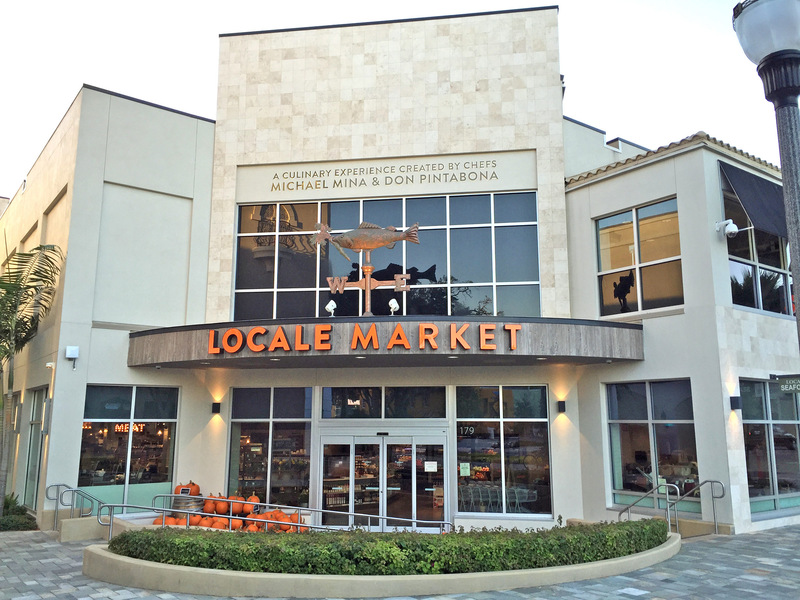 Locale Market has several options in its two-stories. 1. Locale Market downstairs is a food goods market where you can buy fresh and packaged gourmet foods, and wine & beer for enjoyment at home, much of which is locally sourced. 2. 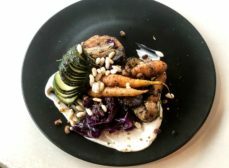 Locale Market also has prepared and cooked-to-order food – also downstairs, you can purchase pre-cooked or made-to-order dinners to take home, or you can order fresh made items like burgers and sandwiches to eat on premise. 3. 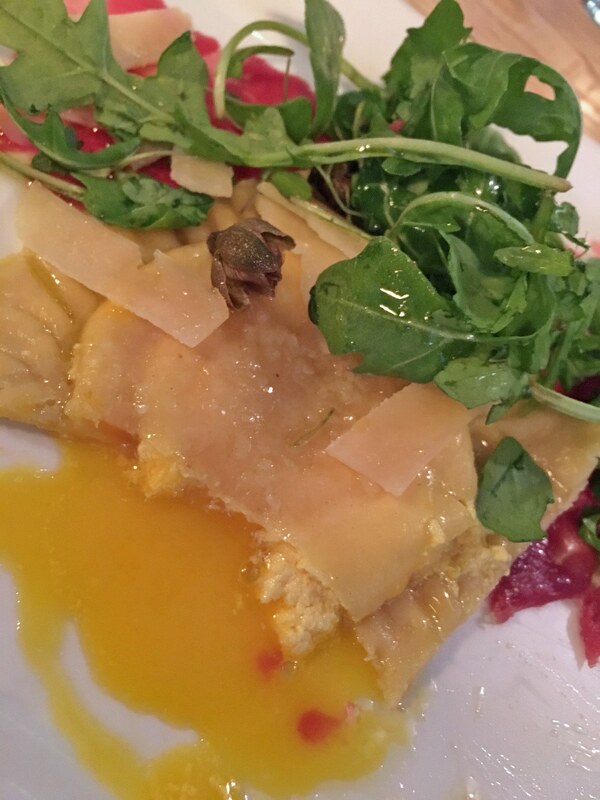 Farmtable Cucina: Upstairs has a full liquor bar and is a full service upscale restaurant. 4. The Chef's Table Experience: An exclusive eight course chef’s tasting dinner for up to 10 guests in the intimate Private Dining Room within FarmTable Kitchen. Guests also have the option of enjoying the Sommelier’s wine pairing, or selecting glasses of wine or locally-brewed beers. 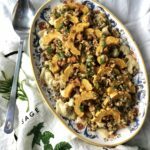 You can't go wrong at FarmTable Kitchen! We have always had a phenomenal experience! And they have one of the best happy hours in town. Gratzzi always comes out on top in reviews and surveys. 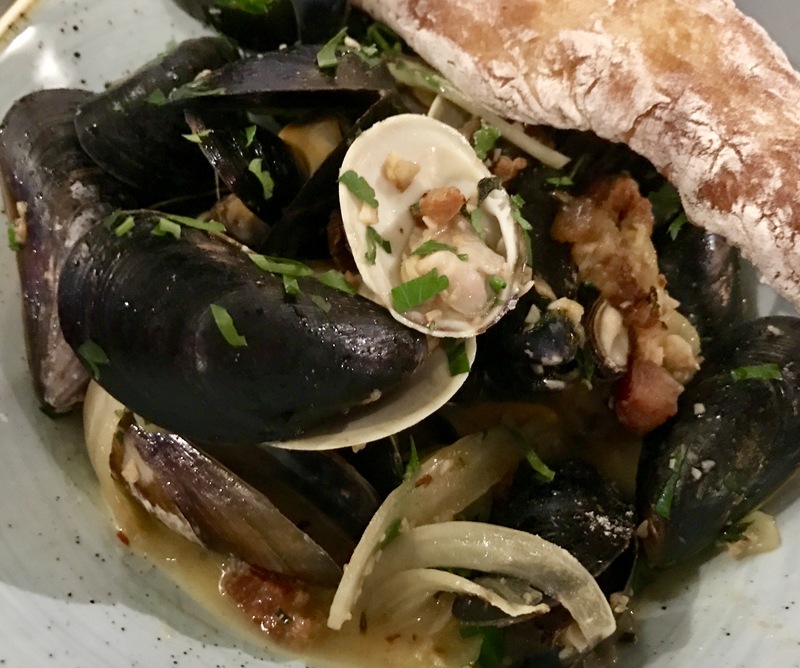 Chef Tony Mangiafico and, co-owner/General Manager, Domenic D'Angelo are both from Sicily and bring great authenticity to the food and atmosphere. 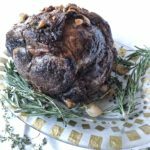 Many of their recipes come from the old country, and some are centuries old. They offer "fine dining with a family atmosphere". One of the reasons Gratzzi does so well is that they have something for everyone. 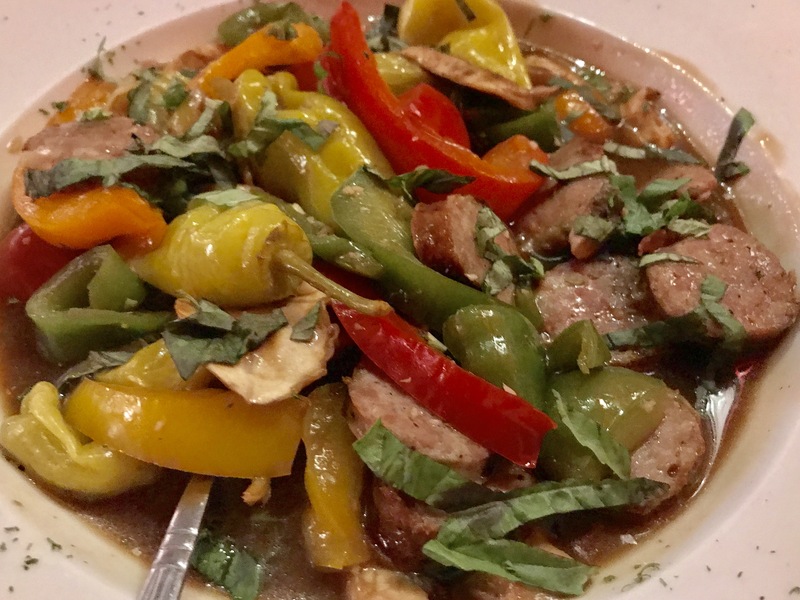 They have the classics that everyone expects from an Italian eatery, but their steaks and seafood also rival specialty steakhouses and seafood restaurants. Gratzzi also rotates in exotic specials like Alligator, Rattlesnake, Ostrich Eggs, Buffalo and more. They have something for everyone with their prices as well. 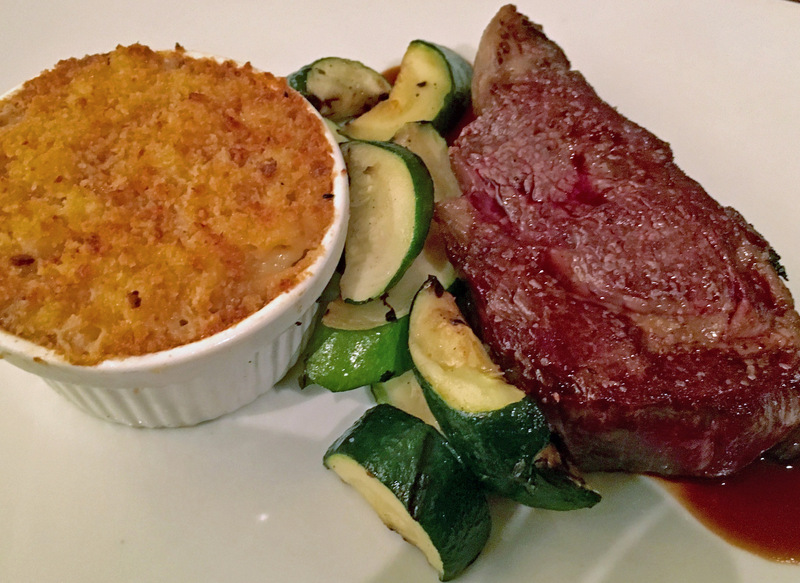 Their regular menu items range from $10 to $48 for surf & turf. 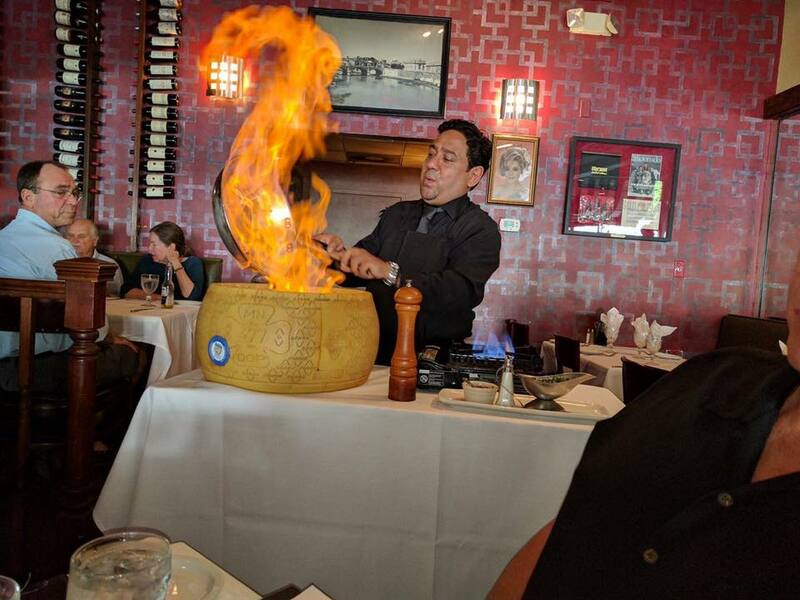 Lastly, we would be remiss if we didn't mention their signature Cavatelli Bada Bing—cooked table side—handmade Ricotta Cavatelli, vodka Flambed in a pan and then poured inside of a giant Padano Parmesan Wheel with San Daniele Prosciutto, Tomatoes, and Basil. It is stirred and stirred as the walls of the cheese start melting and coating the pasta. Luis making the Bada Bing. 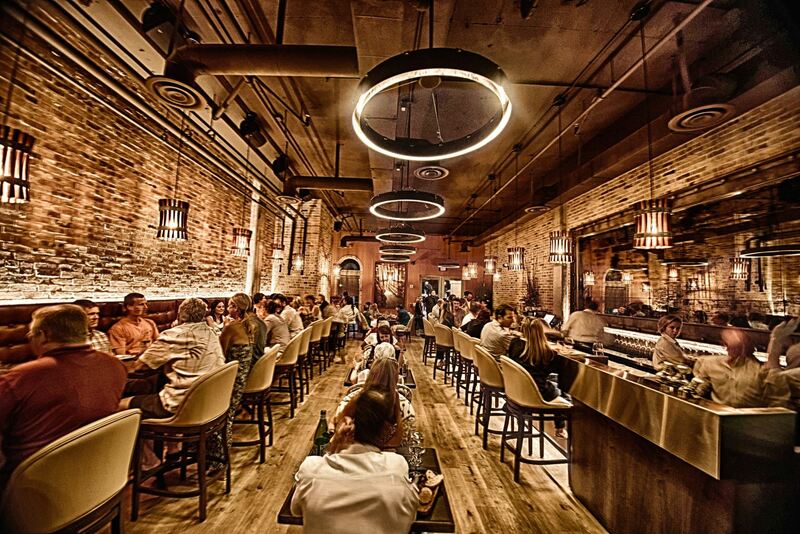 Annata is a restaurant and wine bar in St. Petersburg, Florida. 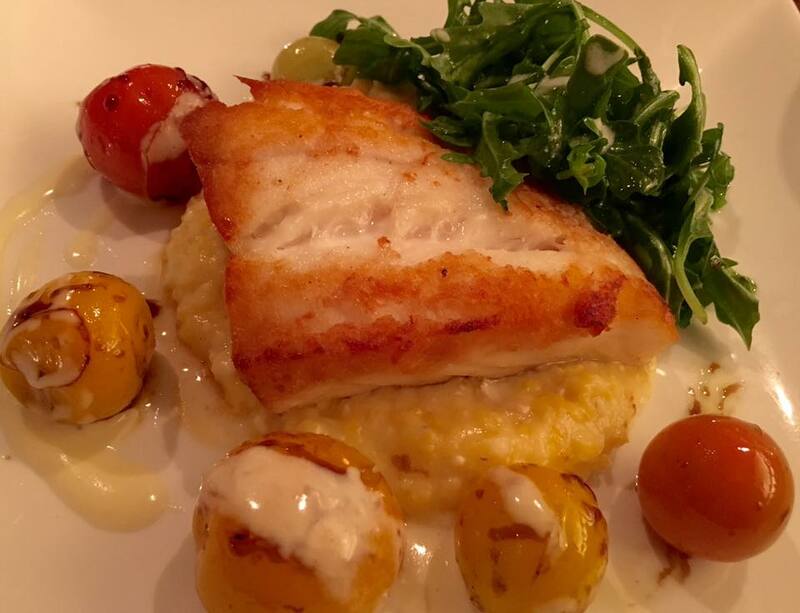 Situated on the scenic waterfront of Straub Park on famed Beach Drive, Annata offers contemporary cuisine and a fantastic selection of great wine to tantalize many palates. The menu is a mix of fine dishes from Italy and abroad, with local ingredients sourced from relationships with bay area farms and suppliers. They specialize in wines and cheese & charcuterie and do a great job of it. They have great quality imported meats and cheeses. The service is excellent, the atmosphere is chic and they sometimes have live music. Annata does not take reservations and they are usually quite busy. 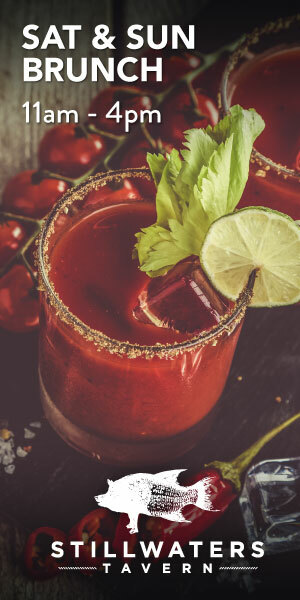 You can put your name on the wait list and if there is no room at the bar to wait for a table, they will take your phone number and call you to let you know when your table is ready, allowing you to have a drink somewhere nearby while you wait. 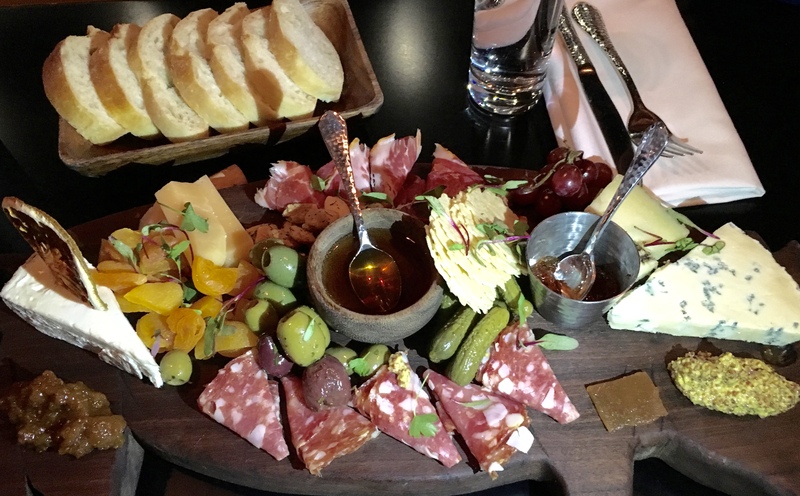 Annata Wine Bar's Cheese & Charcuterie is Outstanding! 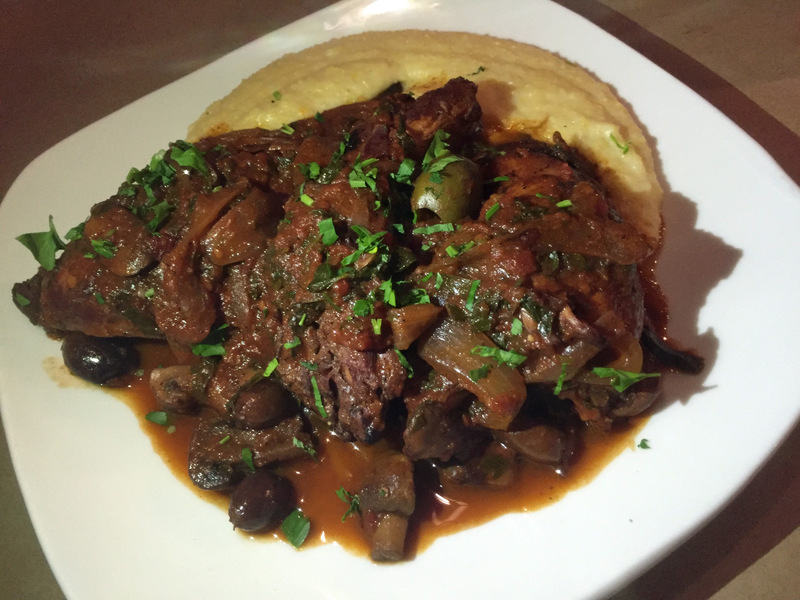 At almost 2 years old, Beau & Mo's has shot up the charts quickly with many rave reviews. 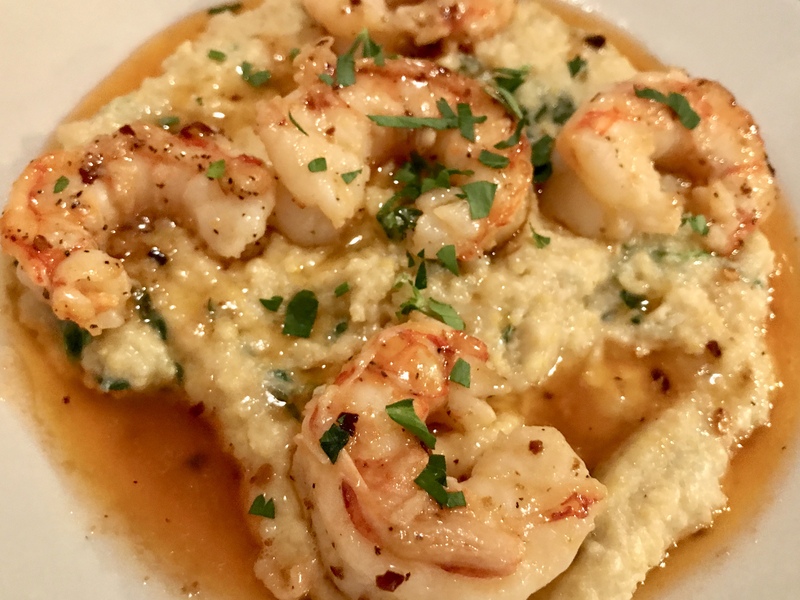 It is casual finer dining, off the beaten path, with a family atmosphere, and so friendly that anyone is welcome to walk back into the kitchen to say hello to Chef Beau. 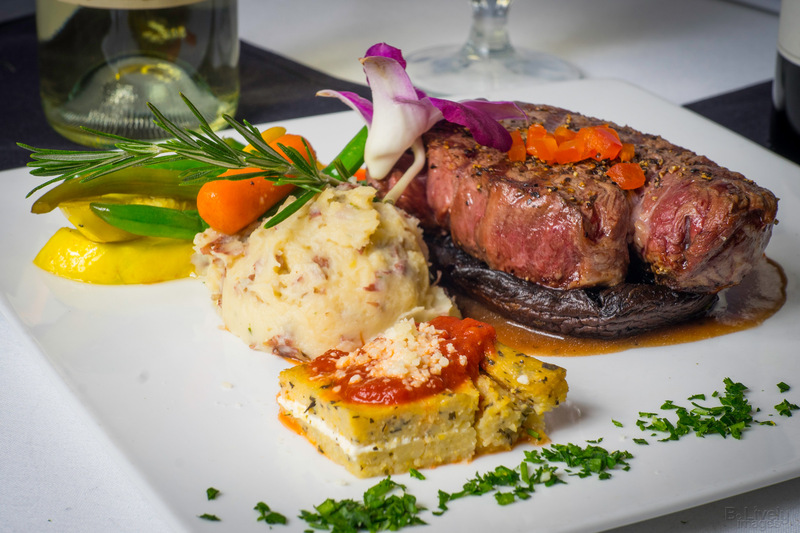 Beau & Mo's Italian Eating House is a "Chicago-style Italian Steakhouse" in the Historic Kenwood district of St. Pete. 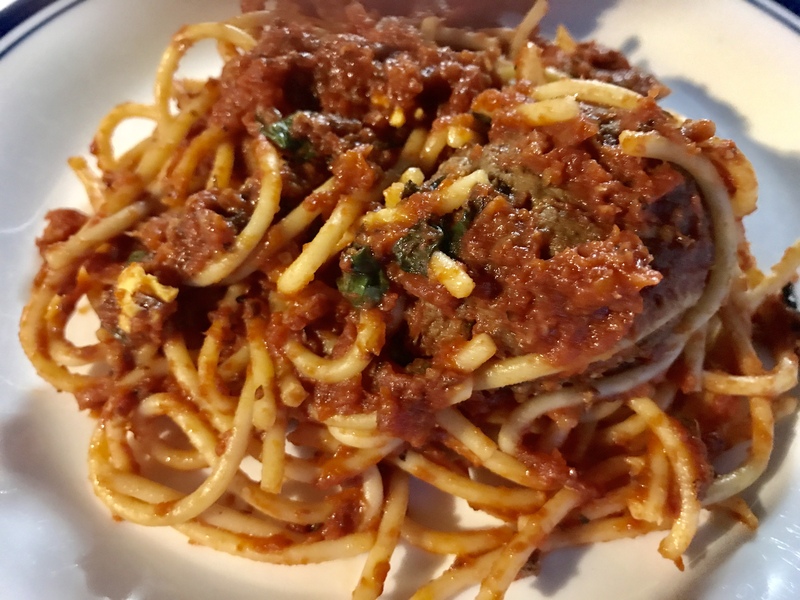 They offer pasta dishes, steaks and locally caught seafood, along with several local ingredients procured from the Saturday Morning Market in Downtown St. Petersburg. 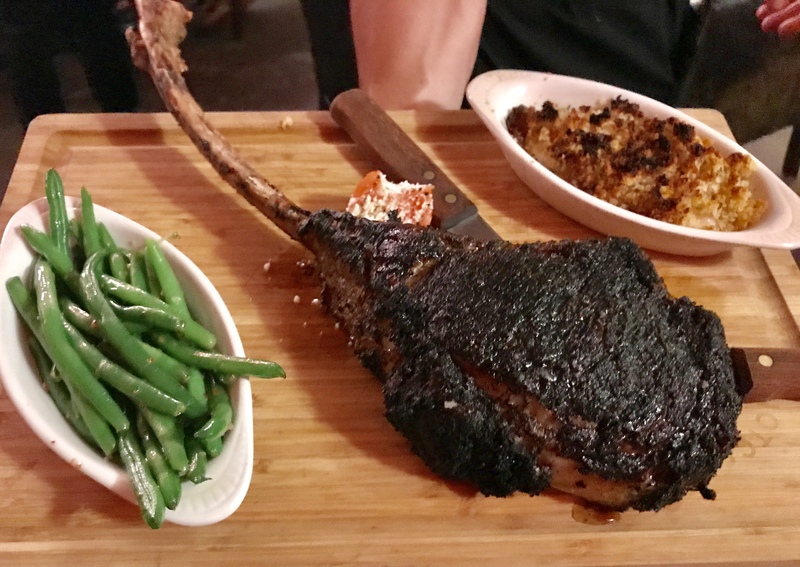 Last year we featured Beau n Mo's in our piece The 10 Best Steaks in St Petersburg, FL this was before we had even tried their steak. They were ranked based on popular vote by our St Pete locals. Since then we have had their steak and they deserve to be ranked much higher up on the list. I literally crave their Delmonico! Beau & Mo's says; "We serve our steaks aged 35 days in house, cut to order (16-48oz) corn fed Nebraska beef. When you start with quality you get quality. Can you say Delmonico! We had an Italian Steakhouse in Chicago - this is what we do." Beau n Mo's Delmonico Steak Ranks Amongst the Best! To hand made pastas to delectable steaks...Chef Matt leads guests on a thrilling gastronomic adventure. His imaginative team offers a chic twist on classic steakhouse fare, showcasing the highest quality ingredients prepared in the most inspired way, from your first delectable bite to satisfying finish. 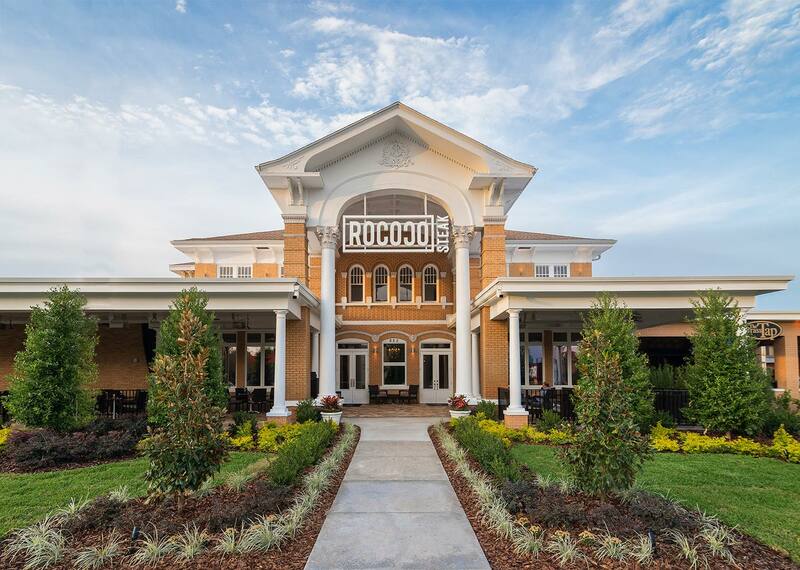 Under the leadership of Wine Director Will Howard, the Rococo Steak wine cellar is one of the most celebrated in Tampa Bay. 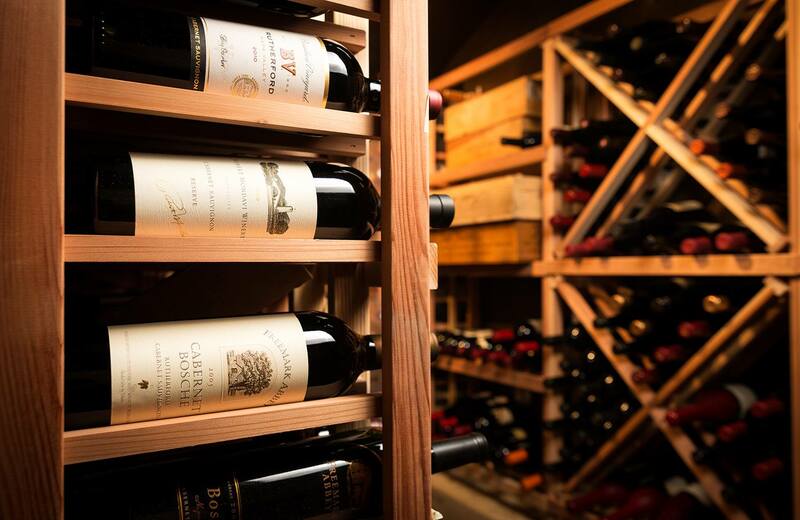 An impressive glass-enclosed, climate-controlled wine room houses the 3,500 bottles offered on their 650-label wine list. In fact they are the only Wine Spectator “Best of Award of Excellence” winner three years running in St. Petersburg. The proprietor of Sola Bistro and Wine Bar is a very nice, warm and friendly Armenian guy named Tigran Khachaturyan. He goes by "Tig" (hard "G" like Tigger in Winnie the Pooh). 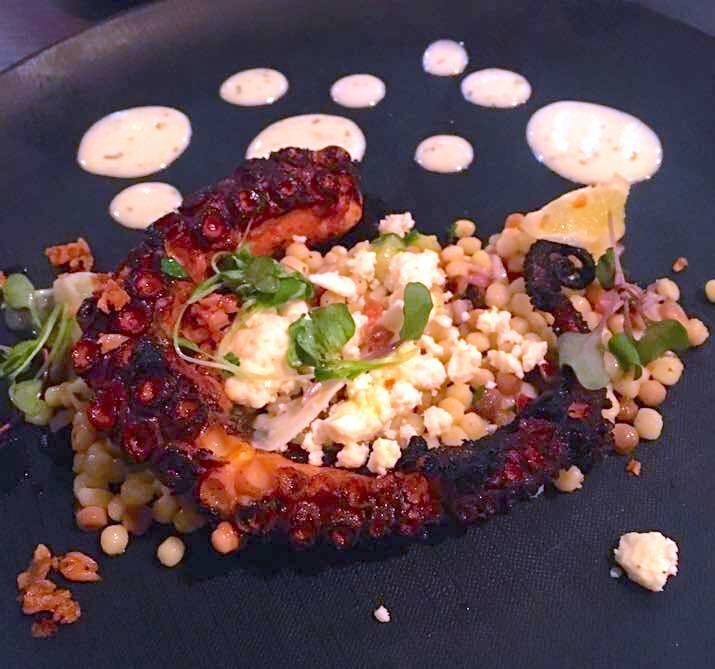 Tig and his chef, Artem Kucherenko, (who is also quite hospitable) have created epicurean ecstasies for their medium size, but eclectic menu. The building used to be a Christian Science Reading Room, which is the obvious inspiration for the name. Executive Chef and Co-Owner, Lauren Macellaro, came from the renowned Rooster & the Till in Tampa. 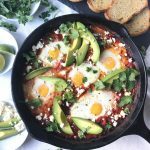 She graduated from the Institute of Culinary Education in New York, and has also worked at Locale Market in St. Pete, and Cucina 24 in Asheville, NC. 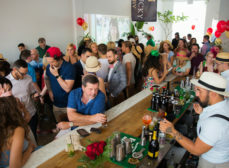 They serve Beer, Wine and Craft Cocktails by utilizing vermouths and wines and other herbs and bitters. No liquor. 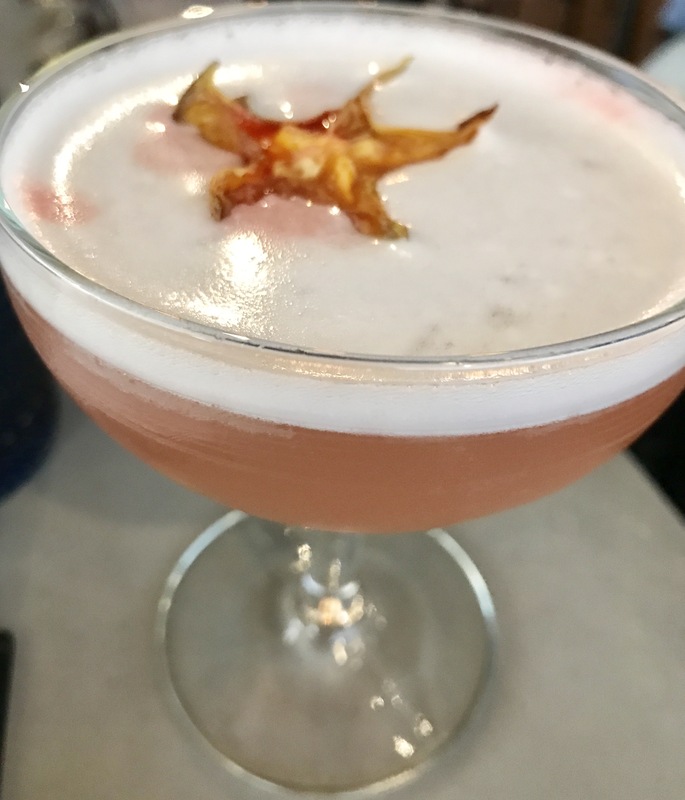 Mixologist and Co-Owner, Jessika Palombo (JP), is in charge of creating the delicious craft low abv cocktails. The Reading Room is a New American Restaurant that is "Garden inspired & wood fired". Fall in Love with the Reading Room...We Did!! 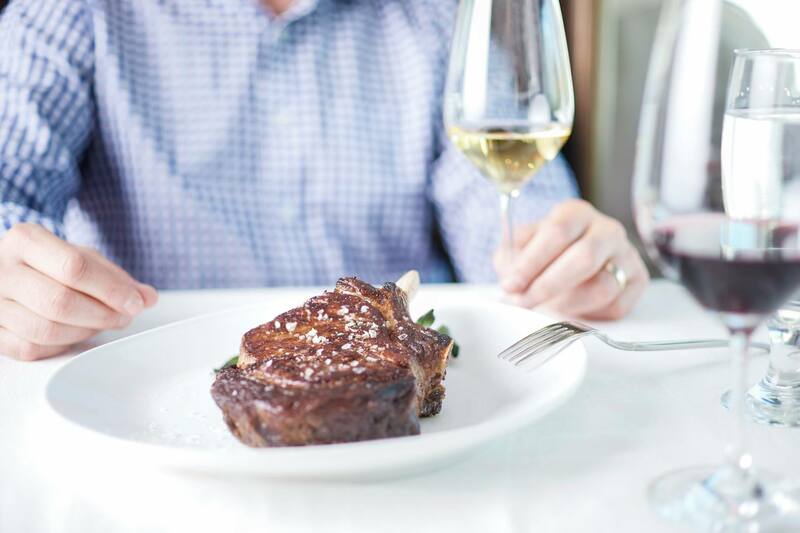 Serving contemporary American cuisine, Parkshore Grill is a refined space for steaks & seafood paired with fine wines served inside or on the sprawling outdoor patio overlooking the St. Petersburg waterfront on World Famous Beach Drive in Downtown St. Petersburg. 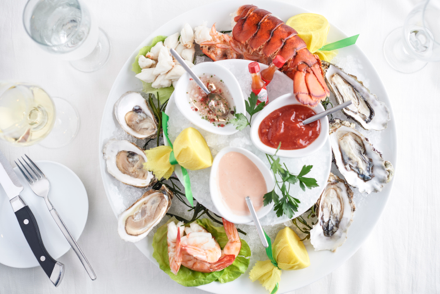 Parkshore Grill is another long-established favorite that was here long before the restaurant boom and still stands tall with excellent cuisine, professional service and an elegant setting in the scenic heart of Beach Drive. 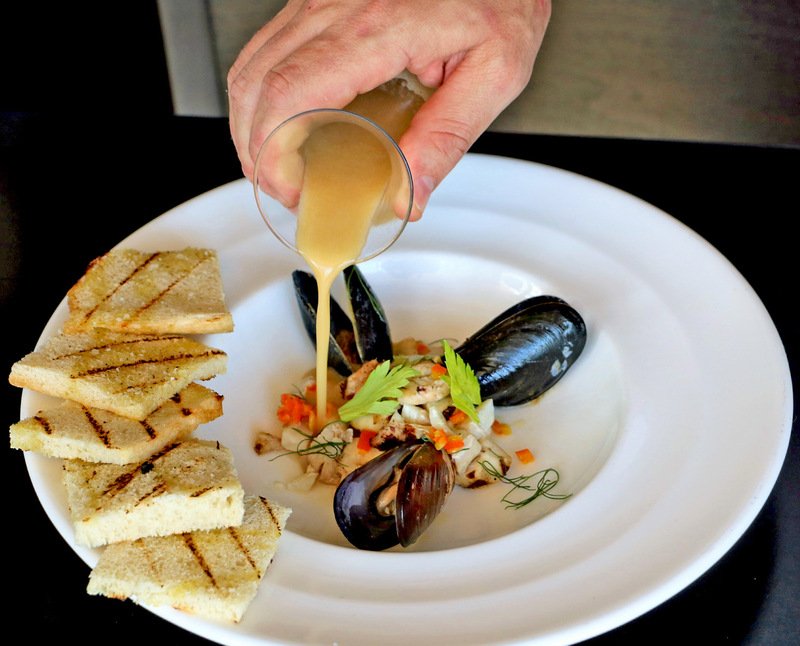 Executive Chef, Tyson Grant, strives to use only the finest ingredients in creating every dish at Parkshore Grill. 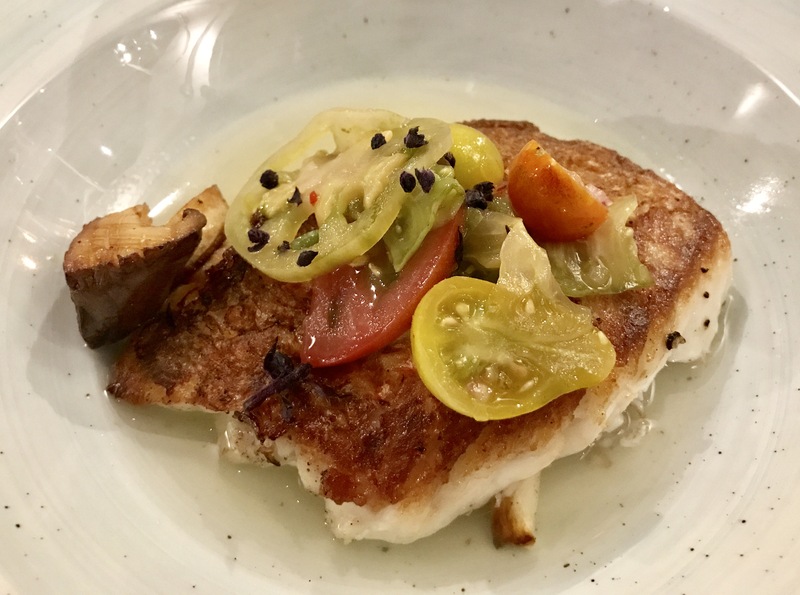 Serving all natural, hormone and antibiotic free Niman Ranch Beef, Springer Mountain Farms chicken, fresh sustainable seafood and local organic produce whenever possible all combine to give you an unforgettable dining experience. 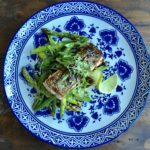 The top 10 best restaurants in St Petersburg, FL as voted on by local foodies. Jeanette, I think you have the wrong city. We are St Petersburg, FL not St Petersburg, Russia.